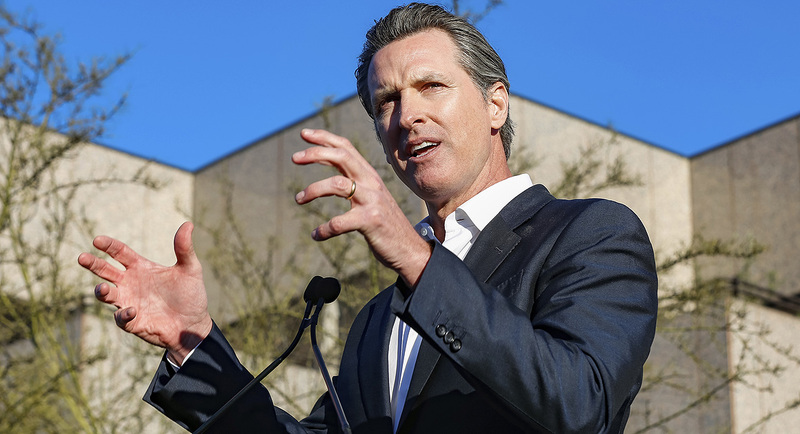 Newsom will include an additional $40 million in his budget to fund a second year of tuition-free community college. 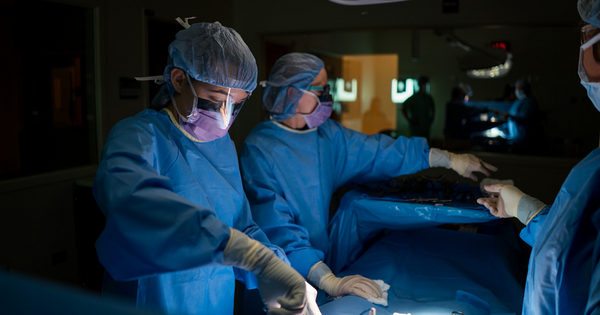 Community colleges have long been dedicated to serving all members of their communities and providing educational and economic opportunities to those facing barriers to college enrollment. If statewide free college programs are going to support them in this vital work, programs must be designed with equity in mind. 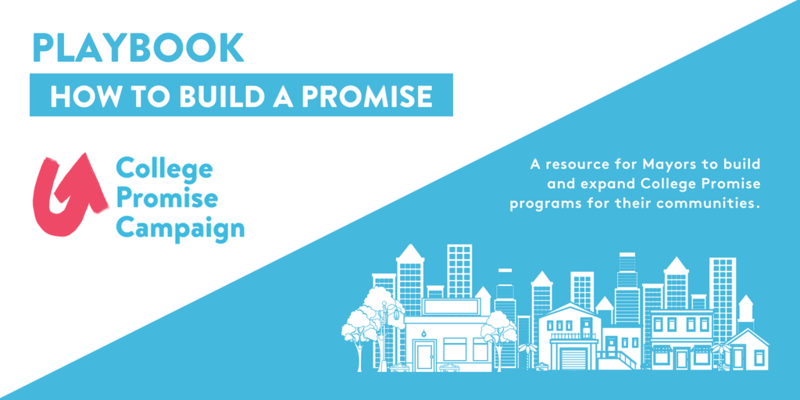 A resource for city and county elected officials to build College Promise Programs for their communities. What is the very notion of a classroom in the 21st Century? It’s the place where students learn anywhere and everywhere that advances them toward upward mobility. 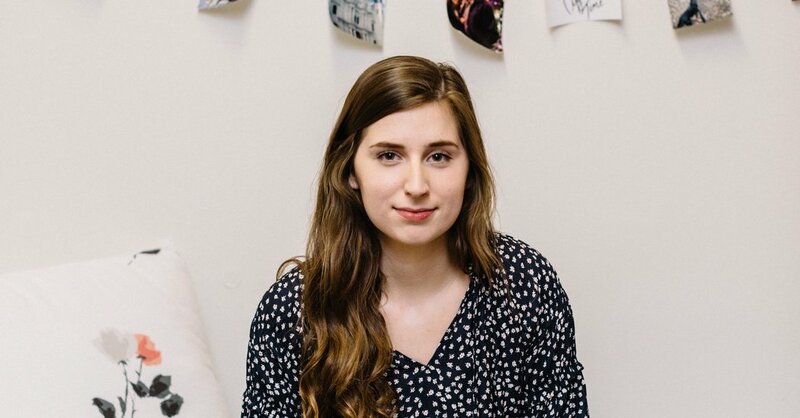 With college prices in the hundreds of thousands of dollars, more middle-class families are looking for ways to spend less for quality education. Here in Baltimore County, we know we can create a better scenario. We want to make a college education within reach of all who can benefit from it. 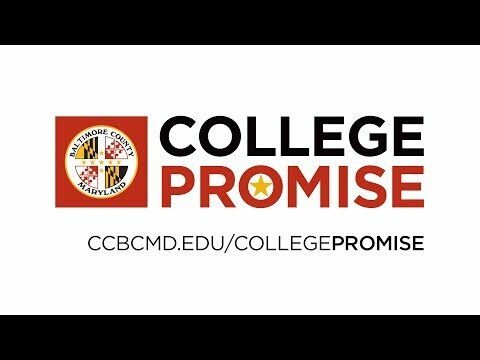 That’s why we’ve partnered with CCBC to launch the Baltimore County College Promise program. © ACCT Copyright 2019. All rights reserved. In-depth reporting from recent issues of Trustee Quarterly as well as point-of-view commentaries from leaders in the community college system. Time-sensitive reports and white papers that cover issues about which community college leaders and policy influencers need to know. We also offer perspectives on how this research can inform federal and institutional policies. ACCT Now is the go-to resource for issues affecting community colleges. In addition to reporting and research, you’ll have access to of-the-moment legislative updates. We’ve also included articles, reports, and research from outside sources that benefit the ACCT community.